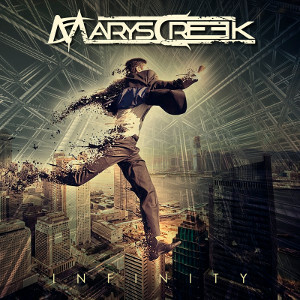 Swedish five piece Metal band MARYS CREEK will release their sophomore album “Infinity” on January 22nd 2016 through Escape Music. The band was founded by Mats Nilsson and Stefan Halldin in 2004 with the intention to create an outfit blending the modern heavy rock of today with the Swedish tradition of strong melodies and catchy choruses. Their debut album “Some Kind of Hate” was released on March 24th 2007, received great responses and the band toured to support the album. MARYSCREEK has shared stage with many artists such as Takida, Evergrey, Crucified Barbara, Dead by April, UriahHeep, The Poodles, Fatal Smile etc. This time, the two producers Henrik Edenhed (Robyn, Straight Frank, Cesars Palace, Dead By April etc.) and Sebastian Forslund (Staireo, Night Flight Orchestra etc.) helped out the album. Those producers have backgrounds as metal fans but with broad musical experiences from diverse musical contexts, flavoring the sound of the new songs in the best possible way. 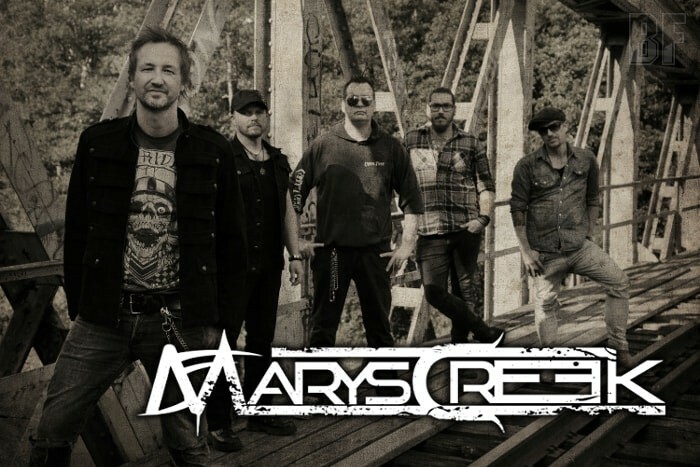 MARYSCREEK is offering courageously the blend of modern heavy metal with the classic melodies of Scandinavian pop tradition to form a fresh and unique sound. The album features special guests: David Andersson plays 1st guitar solo on a track “Forever Lost” and Mike Cameron Force (Enbound) on backing vocals. Mixed by Stefan Glaumannm and mastered by Svante Forsbäck.